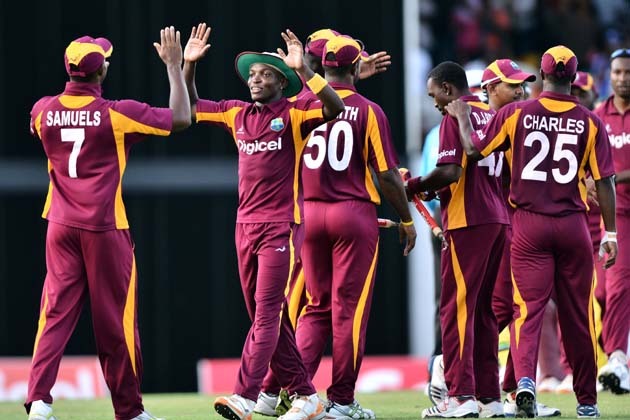 The West Indies, gave fans at Bridgetown something to cheer about, after stunning Australia in the second Twenty20 International by 14 runs. 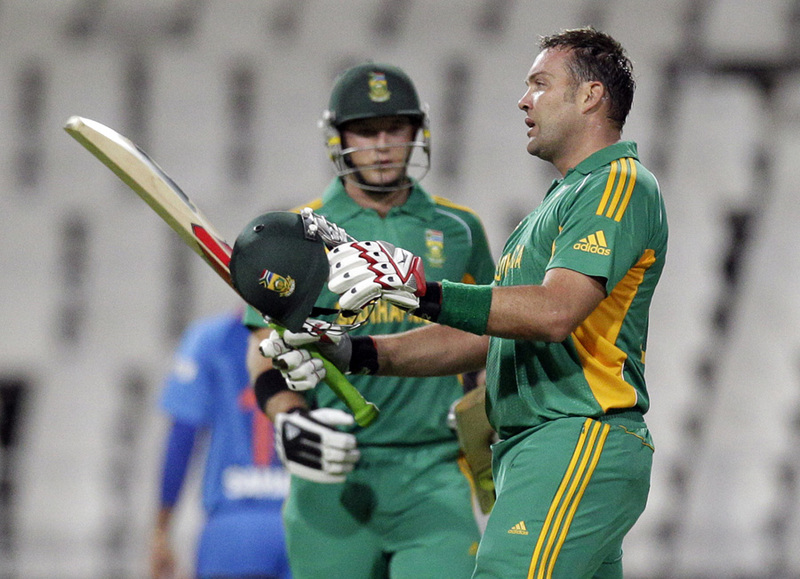 Spectators at the Wanderers in Johannesburg, were left drenched and disappointed, after rain cut short a promising match between South Africa and India. 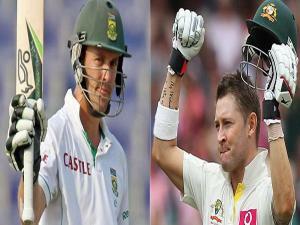 Australian Captain, Michael Clarke, is joined by South African batsman, AB de Villiers, as the pair share the top spot in the International Cricket Council (ICC) Test player rankings. Sri Lankan pace bowler Chanaka Welegedara, could be replaced by all-rounder Angelo Matthews, after suffering a groin injury in the first Test against England. 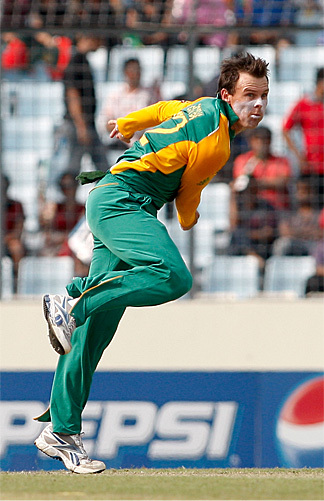 Cricket South Africa (CSA), have announced that they will be releasing Johan Botha and terminating his national contract after the World Twenty20 at Sri Lanka in September this year. Netherlands batsman, Ryan ten Doeschate, has criticised Indian Captain, Mahendra Singh Dhoni, for his remarks about the Eden Gardens pitch last year. Sri Lankan spinner, Rangana Herath, ensured a 75 run, first Test victory at Galle for his team, after taking 12 wickets. 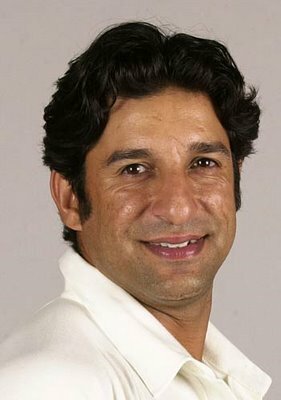 Former Pakistan pace bowling legend, Wasim Akram, has announced that disgraced bowler Mohammad Amir should be forgiven and be allowed to return playing international cricket, after serving his ban for match-fixing. 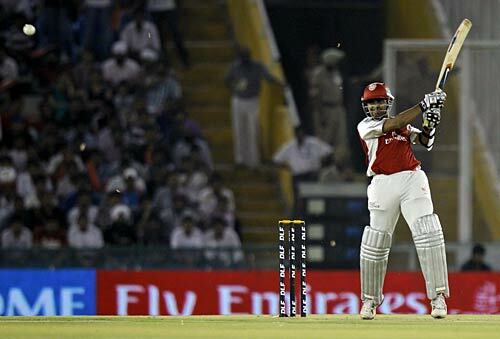 Before last year’s edition of the IPL, Paul Valthaty, was just like any other person in the world, until, on the 13th of April 2011, when he played the innings of his life for the King’s XI Punjab. A BATTING WITH BIMAL BREAKING REPORT: Which player has criticised Australia’s T20 record? 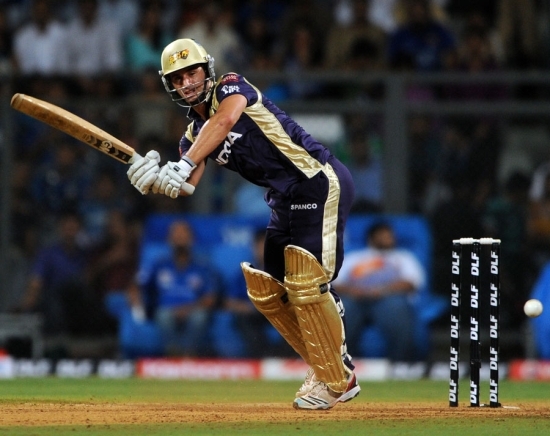 Australian batsman, David Hussey, has called on his team to improve their surprisingly bleak record in Twenty20 Internationals.